If you have been charged with Driving under the Influence (DUI) in Colton, it is important that you get a lawyer / attorney that will fight aggressively for you. This is because the city of Colton and the State of California have some of the strictest and punishing laws regarding DUI in the United States. Our Colton drunk driving criminal defense lawyer / attorneys can take on every type of DUI charge, and our Colton DUI lawyers are available to consult with you at no charge. We are available 24/7. Our Colton DUI lawyers defend those charged with driving under the influence daily whether our clients are charged with felony or misdemeanor crimes. My Rights Law Group is committed to the well-being of each and every client. If you’ve been charged with a DUI our Colton DUI Lawyer attorneys remind you that the time to seek representation is now. A DUI does not give prosecutors the right to disregard your rights. 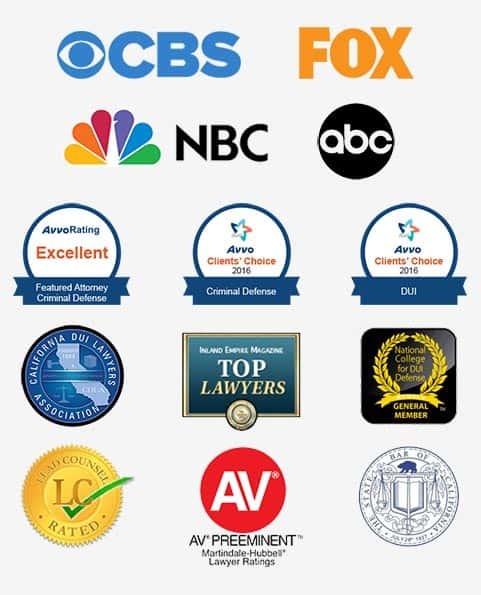 Our Colton DUI lawyers and criminal defense attorneys should be your first choice when it comes to mounting a solid DUI defense.